Experience the best value minibus hire in Perth with Bus Hire Perth. A perfect ambiance of nightclubs in your party bus, Bus Hire Perth offers you an amazing accommodation that enhances your party mood noticeably. 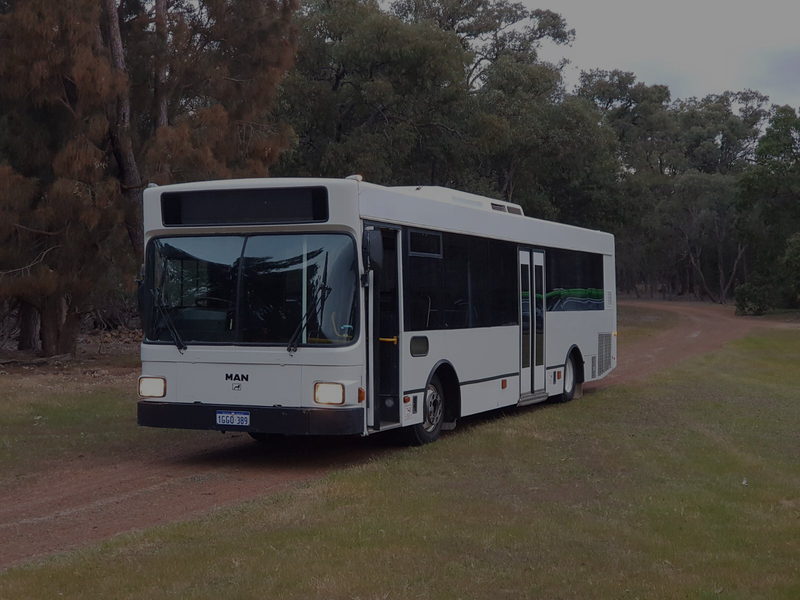 Feel the best way to explore the Swan Valley with your friends by reserving a wine tour bus hire service. Bus Hire Perth offers the best on this matter. Make your wedding occasion more auspicious, enjoyable, and peaceful with the best wedding transport service in Perth. Experience a relaxing and luxurious coach hire service in Perth with Bus Hire Perth and feel the difference. 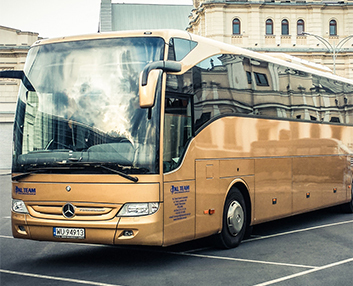 Bus Hire Perth is your one stop shop to help you with all your bus and transport needs. We have competitive rates for all our services, enquire today to get a quote. We have minibuses for smaller group and full size buses for larger groups. Depending on your group size we can use as many buses as needed. We can provide transport for any event. Our services have been used for corporate events, wine tours, hen's and buck's nights, sporting teams, wine tours and much more. We service Perth and surrounding areas. Call today to find out how we can help you. Corporate events, Hen’s Nights, Wine Tours, whatever the occasion!